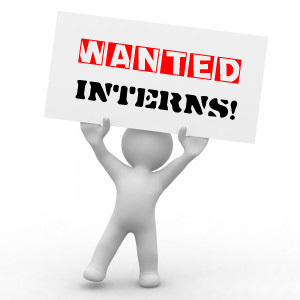 Are you looking for an Internship opportunity? Here at the Evangelical Bible College of Malawi, you may teach, mentor, and interact with future church leaders of several denominations. This could be a golden opportunity to experience mission and influence the church growth of this country. This could be a very exciting opportunity!